Dover Middle School received the largest grant award. Kate Schulten was given $5,000 to purchase three collaboration stations to create an innovative learning atmosphere. Thanks to a prior year SEED grant, Schulten was able to attend Growth Mindset training and these stations connect the methodology with a hands-on tool that fully immerses students in problem solving and teamwork. The stations consist of uniquely shaped, whiteboard-topped tables that can also be elevated for sit/stand options to allow students to move around and interact during the brainstorming process. 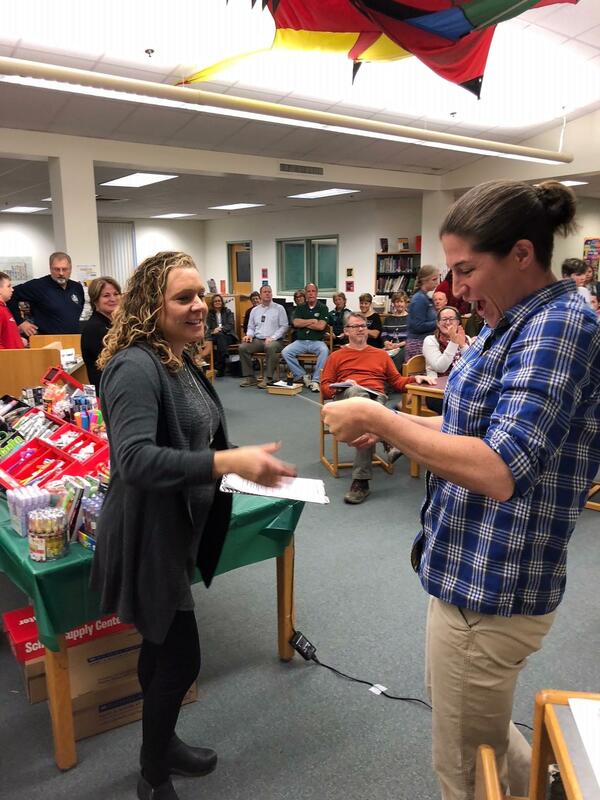 Also at the middle school, eighth grade math teacher Patty Mulqueen was gifted a grant valued at $500 to purchase innovative logic games to engage students’ logic and reasoning skills in a non-traditional manner. 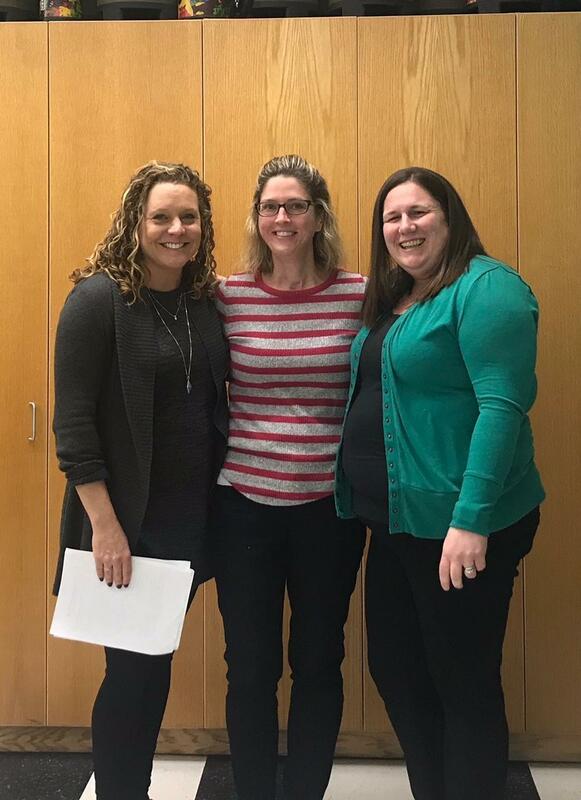 At Garrison Elementary, Becca Cotter received $249 for an IXL classroom license for four main content areas: Language Arts, Math, Science, and Social Studies. IXL is an educational learning program that targets student’s needs. Individuals can fill gaps in learning at school and at home, while being challenged in other disciplines where they are more confident. 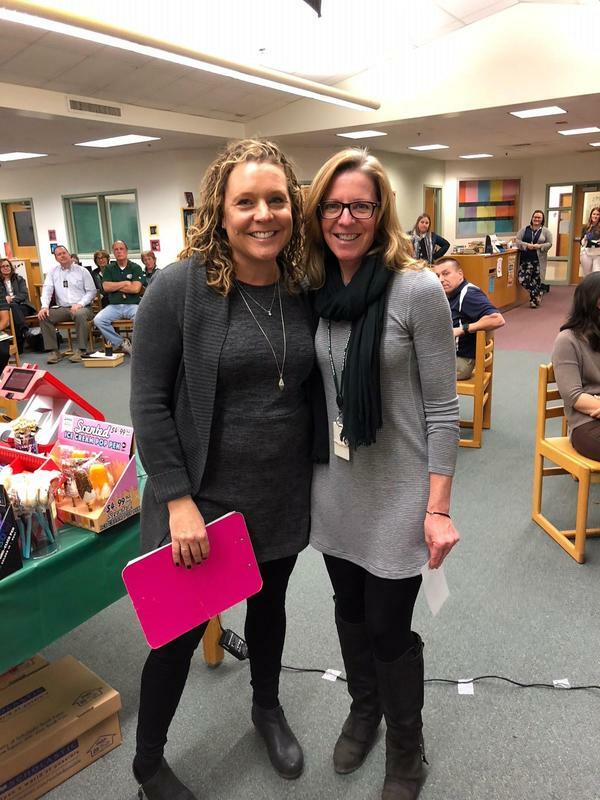 Meanwhile, Woodman Park School teacher Katie Gorski was awarded $600 to purchase tools for the Zones of Regulation program which enables students to determine if they are ready to learn and empowers them to utilize exercise tools to improve their learning experience. 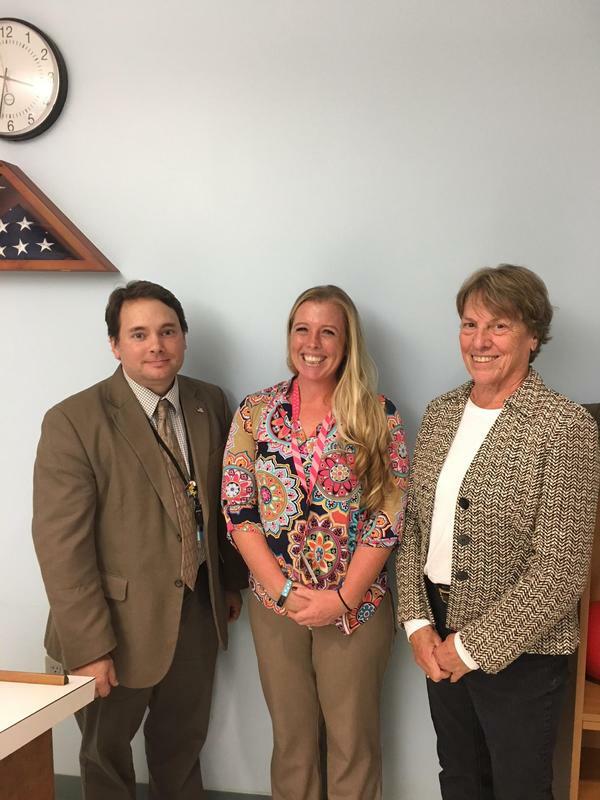 At Dover High School, Transition Coordinator Baylee St. Pierre was approved for two grants with a combined value of $1,400 to support transportation to work-based learning opportunities outside of the classroom and provide life skills lessons for developmentally disabled students. History teacher Eric Salmonsen received $750 for project based learning equipment that will allow students to create and edit history-themed Podcasts using current technology. Finally, Seacoast Charter School was given two awards. Art teacher Hanna Pasquale received $1,000 to create an authentic darkroom to allow students to better understand development and light/exposure fundamentals of film photography. Karen Donahue received $700 towards professional development in the area of STEM. SEED is currently underway with its Lighting the Way to Learning appeal, an intense effort by SEED's entirely volunteer-led organization to raise $150,000 toward creating a $500,000 endowment fund. 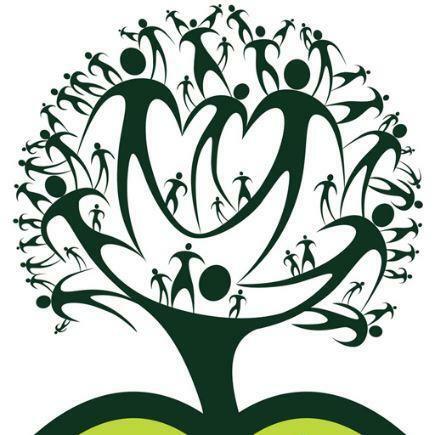 The endowment fund will create a legacy for educational excellence in Dover public schools by allowing the nonprofit to underwrite grant awards in perpetuity. To learn more visit www.doverseed.org.